Whenever I'm looking for a new hair product, I always look for old missing properties as I hate having flat locks. 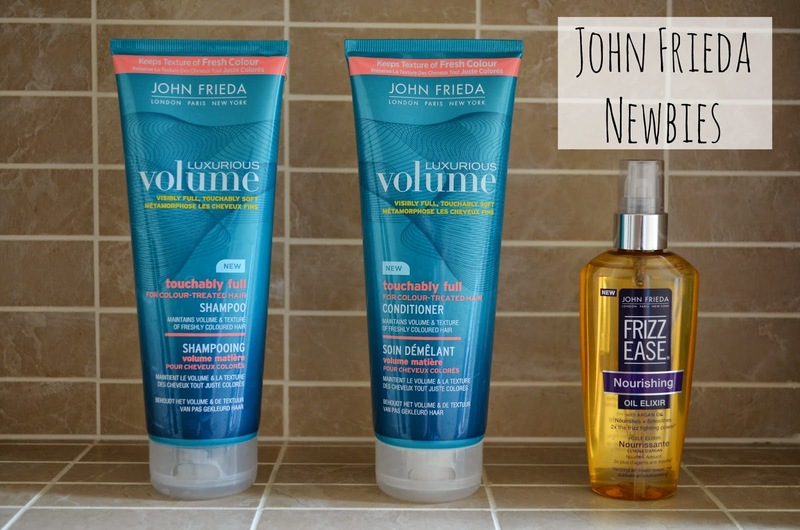 So when John Frieda offered for me to try their luxurious volume shampoo and condition (£5.99 each) I was super keen. Containing a volumising polymer, the shampoo helps to create space between the hair strands, giving extra swoosh. 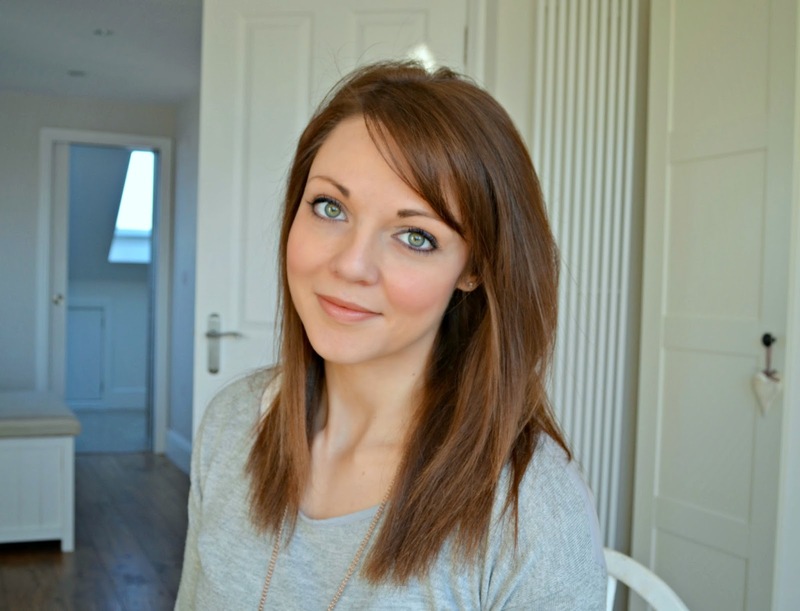 The conditioner contains a light weight wax which helps to detain gel without weighing down the volume you've created. The cleanser in the shampoo is really mild, so doesn't strip the hair of its moisture, and I have felt my locks have been nice and full after blow drying with a large roller brush. However, after sleeping on my hair, any extra volume created has been flattened out. I've also been trying Jonh Frieda's Frizz Ease Nourising Oil Elixir (£9.99) which I similar to the other hair oils on the market. Enriched with argan oil, It smells really lovley and totally detangles my hair, however, if you want to get volume in your roots, I'd recommend only using in your mid-lengths and ends, as it weighs the roots down too much. It's great for when you want a polished, straight style, but dips you're after adding waves or curling, the oil does cause them to droop prematurely!